The holiday season is knocking at your door and you still haven’t decided what gifts to get? 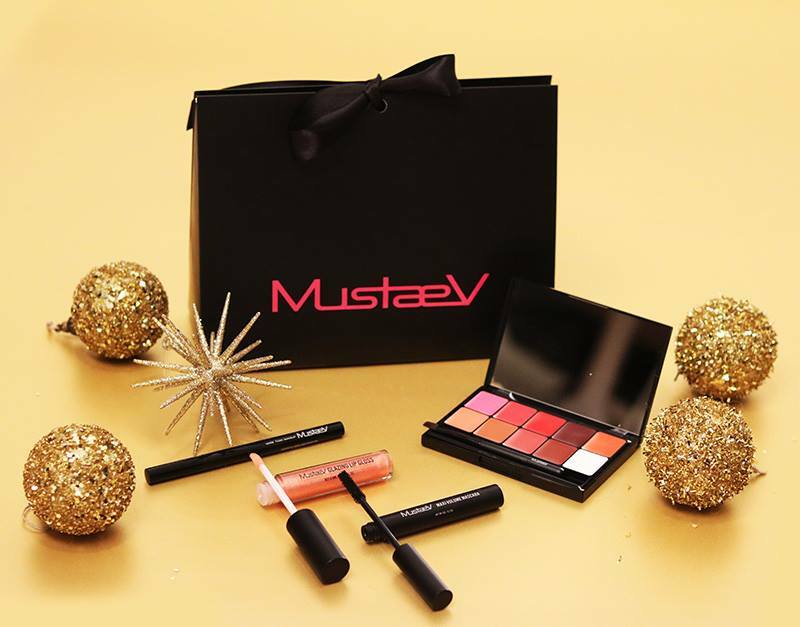 How about taking a look at MustaeV Holiday 2018 Essentials that just launched yesterday? 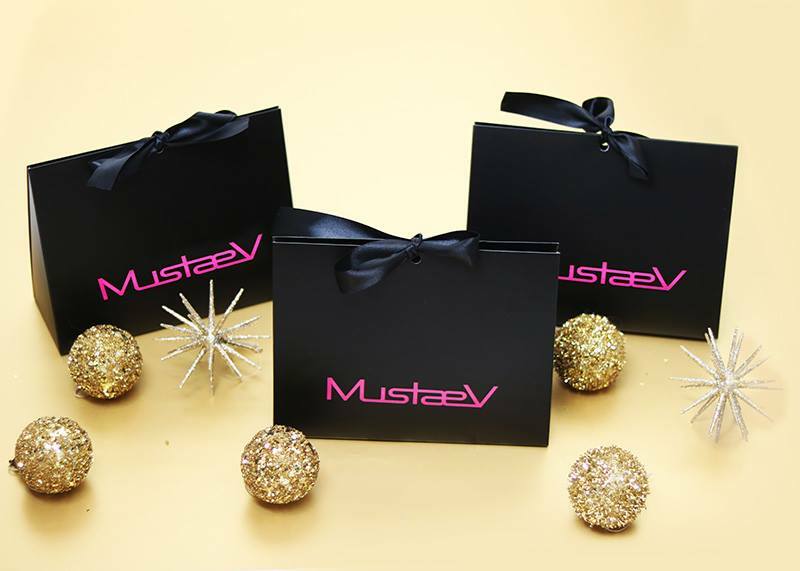 MustaeV offers three gift sets, including skincare and makeup, already packed for you in a festive box with a black bow. Honestly if you haven’t tried MustaeV yet you don’t know what you are missing. 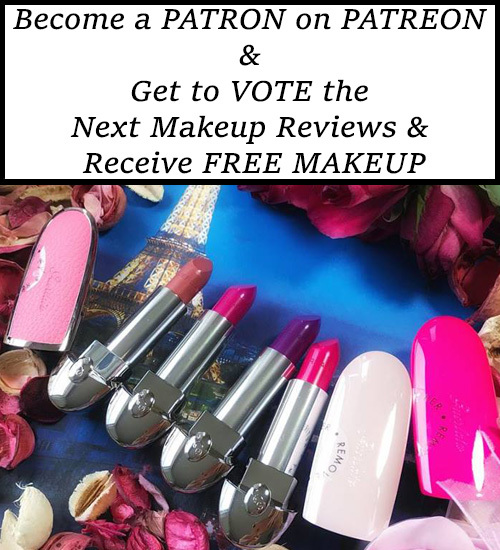 I have reviewed most of their products and I can honestly tell you that is my favorite brand in terms of quality. Did I mentioned that all the products featured as MustaeV Holidya 2018 Essentials come in full size? 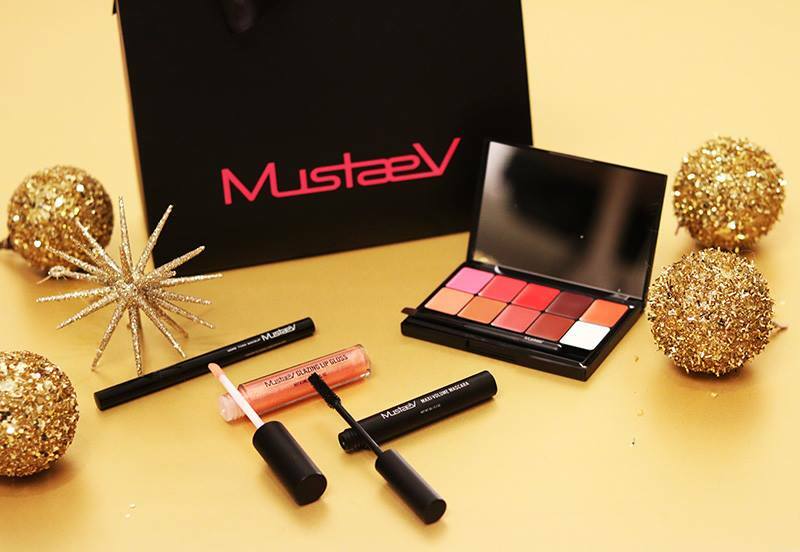 Yes, you’ll get full-size products at affordable prices, so if you never tried MustaeV you should definitely go for one of these sets. If you did already try some of their products I’m sure you’ll take advantage of this offer. With a skincare set as a gift you can never go wrong. 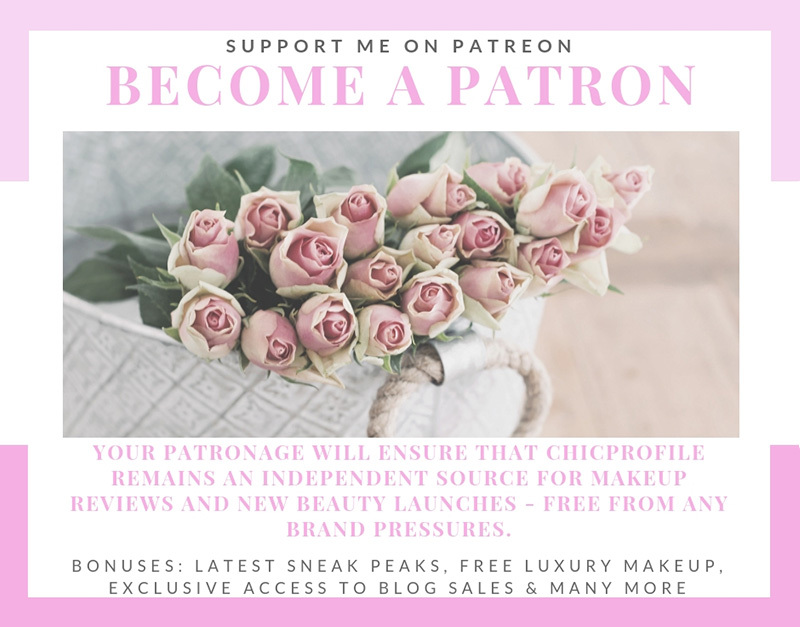 It’s suitable for everyone and who doesn’t like some pampering now on then. 🙂 The set includes a variety 4 Pack Mood Therapy Sheet Mask and a full size Lustrous Cream Base (review). The set has a great value considering that the Lustrous Cream Base on its own retails for $33.00. Say whaaaat! This set can really be consider as a must-have as it includes makeup essentials that you can easily take them with you when you travel. Includes 10 shade lip palette, Glazing Lip Gloss in Golden Peach , Maxi Mascara and Tension Fit Liner. Instead of packing several lipsticks that will take up a lot of space in your luggage you can easily go with the lip palette. You can customize your lip color by mixing the two, three or several shades from the palette on the acrylic pan. If I’d have to choose my favorite MustaeV products I’d go with Glazing Lip Gloss in Golden Peach (review, swatches) and Maxi Mascara (review). I can’t count how many times I’ve used these over the past 3 years. Btw MustaeV released a new version of Maxi Mascara (review, comparison). Even my friends know that these are the perfect gift for me. Honestly I’m telling you I’m at the fifth Mascara and fifth or sixth Lip Gloss and this is huge for a beauty blogger who has a lot of lip products and mascaras on its inventory. I won’t lie that Maxi Mascara has been my go-to mascara for over 2 years, using it on a daily basis and only for about 5 months now I can say is sharing its No.1 place with some of the Eyeko’s mascaras. Rarely a glamorous makeup look can be complete without the touch of liquid eyeliner. 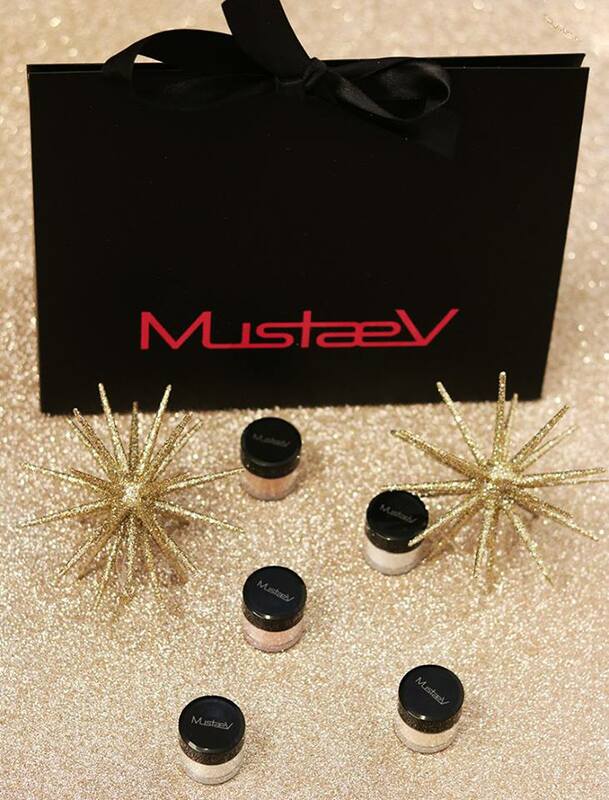 MustaeV Tension Fit Liner review will hopefully answer all your questions about this product. Do, keep in mind that after all these years I’m not skilled in the art of drawing the perfect line when it comes to eyeliner and this product is always an easy choice for me. HERE you can see one of my makeup looks wearing this eyeliner. 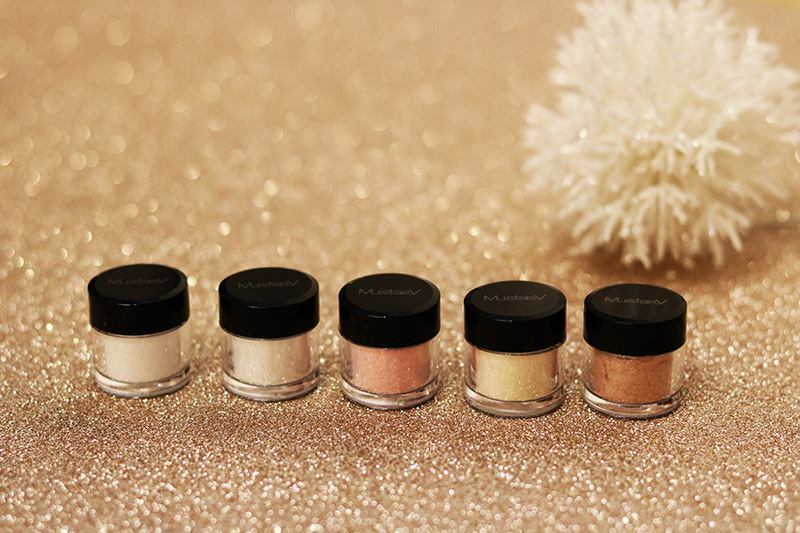 Includes Moonlight Powders in Champagne and White and Starlight Powders in Pink, Opal and Gold. I can’t stress enough how versatile these powders are. You can mix them with various makeup products and creamy textures. You can use them as eye shadows, highlighters, pigments, nail colors, lip colors, on your body to add luminosity or a touch of sparkle. There are so many ways that you can use them so is up to your taste and imagination.